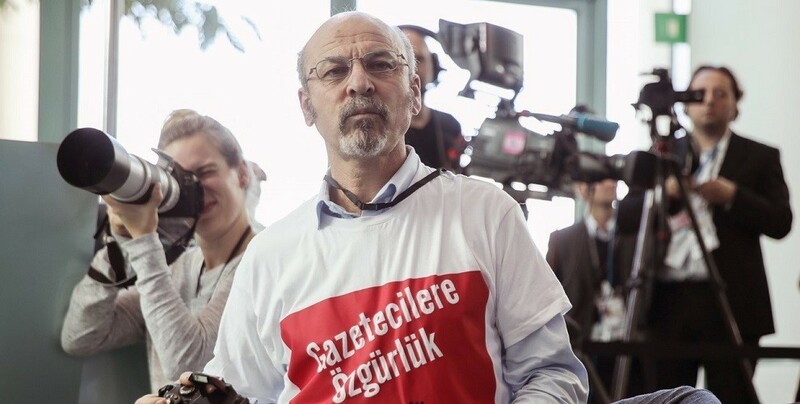 Adil Yigit, a journalist who protested wearing a t-shirt that said "Freedom for Journalists" at a press conference with Turkish President Erdogan and German Chancellor Angela Merkel, said the deportation decision against him had been accelerated after his action. 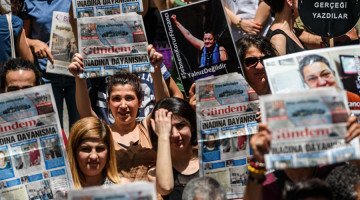 According to some newspapers, journalist Adil Yigit's residence permit in Germany will not be extended. However, a statement by the spokesperson of the Hamburg Foreigners Department stated that a new residence permit would be granted. 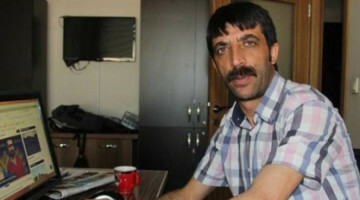 Accordingly, Yiğit will not be deported from Germany. Journalist Yigit confirmed this to ANF. 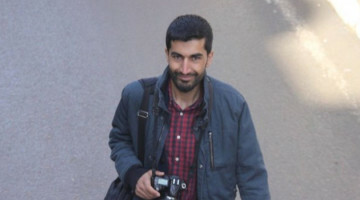 Journalist Yiğit stated that the decision to deport him was issued in November 2017, when he was among the 5,108 journalists accredited during the G-20 summit. 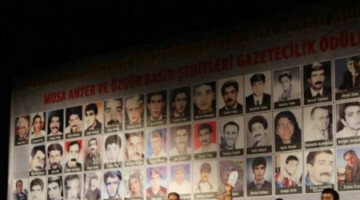 Yiğit said that he was able to attend the first day of the summit on 7 July 2017 but was one of the 32 journalists whose accreditation was canceled on the second day. After the joint Erdogan-Merkel press conference the process of having the journalist expelled was accelerated. The press recently reported that Yigit was going to be expelled but the journalist confirmed that the Hamburg Office has told him the contrary. The journalist has been living in Germany for 37 years.